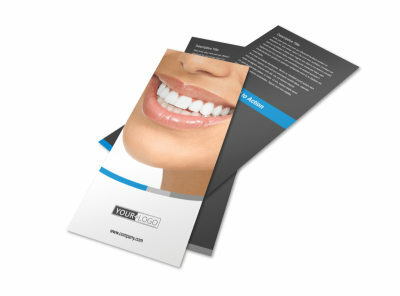 Customize our Clean Dental Care Postcard Template and more! 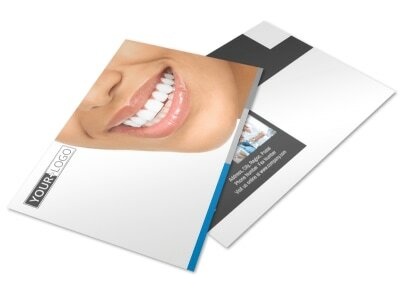 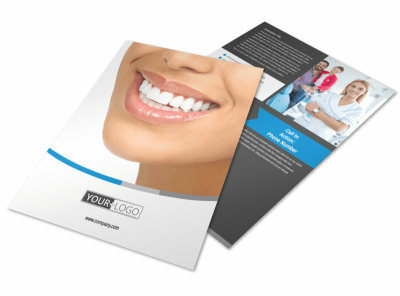 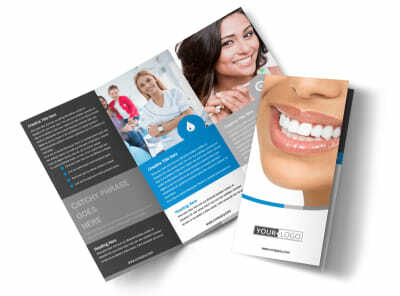 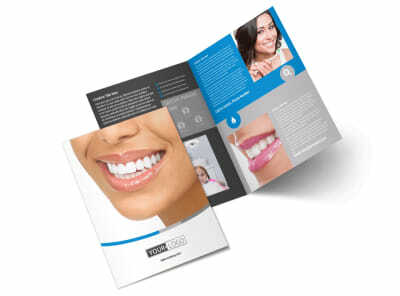 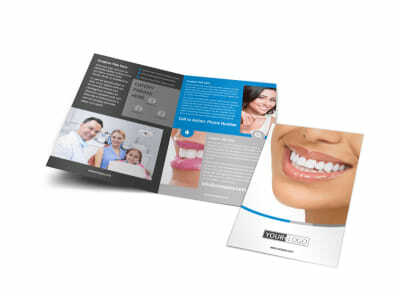 Hit up patients with an offer of a discount cleaning or whitening procedure with custom clean dental care postcards. 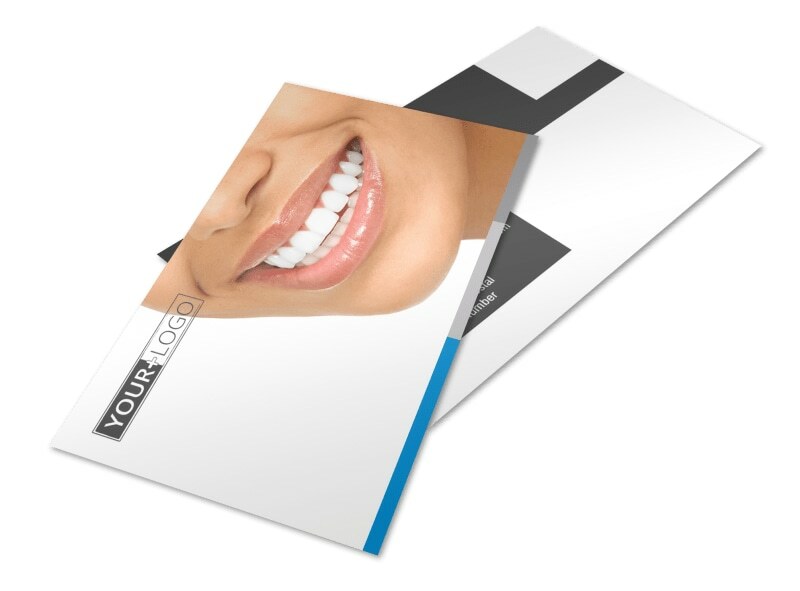 Customize your card to make it truly yours with details of your offer, photos of successful whitening treatments, and other info. 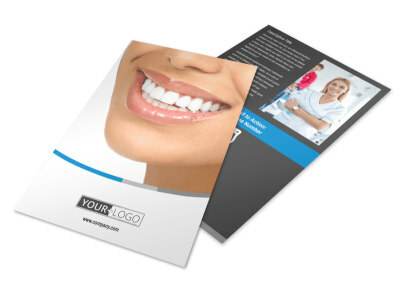 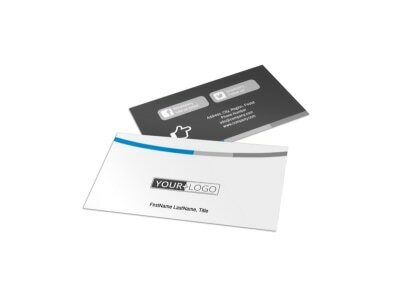 Get busy on your design now and get your postcards print ready in minutes.